Malignant peritoneal mesothelioma (MPM) patients often have mutations in their BAP1 gene or exhibit low levels of the protein. Researchers have now found that those patients with an inactive BAP1 have better overall survival rates than those who don’t. “BAP1 Is Altered By Copy Number Loss, Mutation, And/Or Loss Of Protein Expression In More Than 70% Malignant Peritoneal Mesotheliomas” was published in the Journal of Thoracic Oncology. 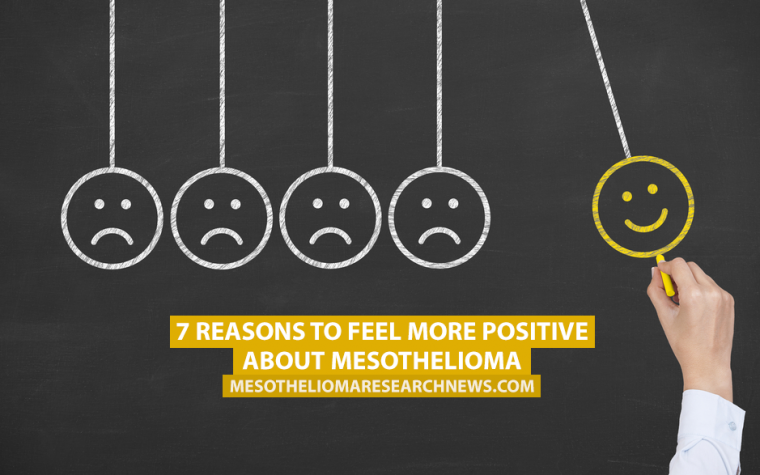 Malignant mesothelioma (MM) is a rare type of cancer that can affect the pleural cavity (pleural mesothelioma; more than 85 percent of cases) or the peritoneal lining of the abdominal and pelvic cavities (peritoneal mesothelioma). Inactivation of the BAP1 gene can frequently occur in cases of pleural mesothelioma, but given the rarity of peritoneal cases, little is known about the gene’s status. Previous studies have shown that BAP1 mutations are sometimes associated with a high incidence of cancer. Researchers analyzed biological samples and clinical records of 46 patients with MPM to determine their BAP1 status. They assessed their protein expression levels and looked for factors that could cause BAP1 to be absent, such as a loss of protein expression, gene mutations, or the loss of gene copy number. To work properly, proteins are produced by genes that exist in the DNA in a given copy amount. If there are variations in the copy number, the corresponding protein will be abnormal. The analysis revealed gene mutations in 32% of the malignant peritoneal mesothelioma samples; 42% had copy number loss. Overall, 71% of the MPM samples carried at least one inactivated BAP1 gene, but only 57% had a complete loss of BAP1 in the nucleus. Patients who had BAP1 mutations or exhibited a loss of BAP1 in the nucleus had significantly better overall survival rates compared to patients with normal BAP1 levels. The observations were made independent of the tumor histology or the patients’ ages or genders. Tagged BAP1, copy number loss, malignant peritoneal mesothelioma, mutations, prognosis, survival rates.